Often, cakes don’t turn out how you many expect even when they believe they did everything right. This could be as a result of something as seemingly little, as the temperature of your baking contents. 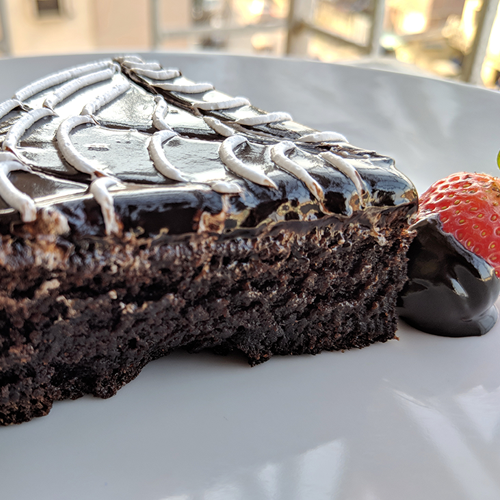 It is easily overlooked but the temperature of your cake contents when you mix them to make your batter plays a huge role in how the batter turns out. Also, the temperature of the oven during baking plays a huge role in perfecting your cake. Except specified in the cake recipe you wish to bake with, it is better to keep all ingredients at room temperature. Ensure you take things like butter and eggs out of the fridge and leave them out to get warm before you begin. Introducing a new temperature to a batter can quickly go wrong. You need to keep things like egg, butter and milk, warm before adding to your cake mixture. This helps to blend the mixture well and prevents lumps which could ruin the cake texture. Introducing a new temperature can also make the mixture collapse and ruin the batter entirely in some cases. It is important to keep your cake at the right temperature while baking to ensure you get the right result. Some see this as unimportant but it has a very important role to play in how the cake turns out. It affects the texture, color and rise of the cake. Keeping your oven at the right temperature is as essential as following a recipe. You can make use of your oven’s thermometer to track the temperature of the oven, and to ensure the cake bakes evenly. 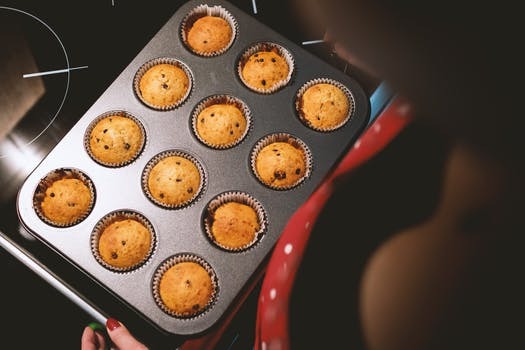 Before putting your batter in the oven, it is important to preheat the oven to the specified temperature for your recipe. Also ensure the pans are as close to the center of the oven as possible. Rotate the baking pans when you reach about ¾ of the baking time. 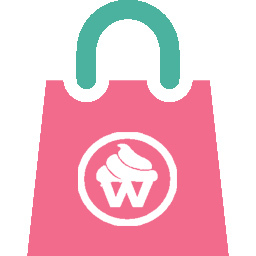 Click here to order cupcakes from WaraCake now. Enjoy baking and getting the right results with these tips. Don’t forget to order a delicious treat from us at WaraCake. This entry was posted in Uncategorized and tagged Affordable, baker, beginner, cake, cake delivery, cakes, lagos, learn-how-to-bake, learnbaking, nigeria, order online, right-cake-temperature, tips, wara, waracake.